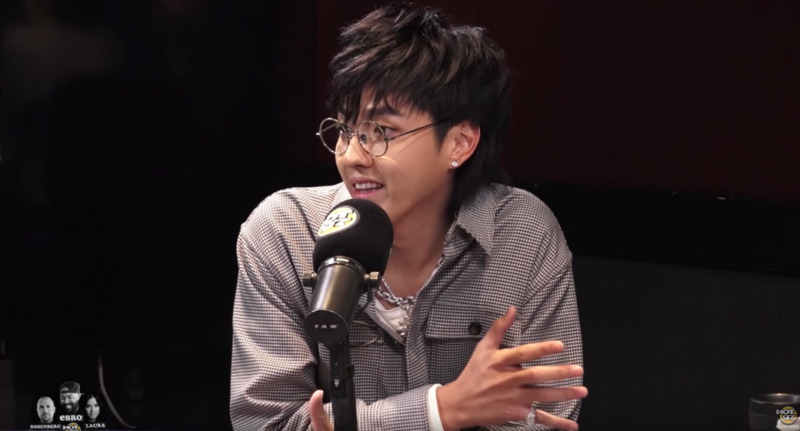 Chinese artist Kris Wu has already seen success as part of a k-pop band. Now he went solo, and has decided to jump into the world of hip hop. As an artist he is looking to bridge the gap between the east of west coasts of the world. He sits down with Ebro in the Morning to discuss his decision, his success, and how he plans to impact the culture.